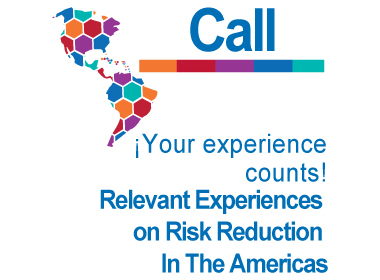 UNISDR and OAS had originally set a deadline of Friday August 17 but has now adjusted that to Friday August 31 for those interested to nominate their experiences. Results of the preselection will be announced on September 14. An opportunity to show progress along the way towards a sustainable, inclusive and safe development.